Brain tumor surgery is one of the most viable treatment options for both benign and malignant brain tumors.It aims to diagnose the tumor,remove it completely or as much as possible to help reduce the pressure, symptoms and augment treatment efficiency with other treatment modalities such as chemotherapy or radiotherapy. In addition to the above, surgery may also be carried out to place drainage tube or shunt to drain the excess cerebrospinal fluid accumulated inside and reduce the intracranial pressure or to put device(VAD-Ventricular access device) inside the scalp so that the cancer drugs can be injected inside.The type of surgery may range from biopsy, craniotomy,microsurgery, Neuroendoscopy or key hole brain surgery amongst others. 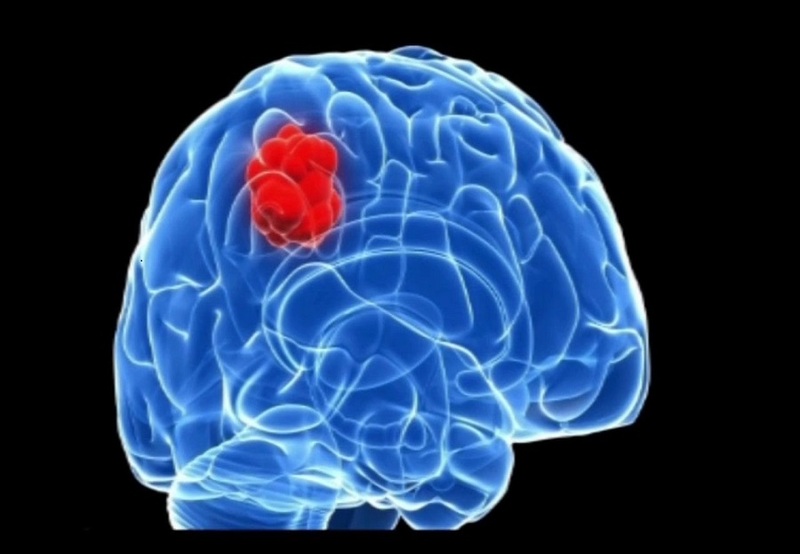 Key hole surgery is a minimally invasive approach taken for brain tumor surgery. It is used for certain skull based or brain tumors. Here, the brain tumor is accessed through small openings in the skull or natural openings like nostrils. The factors that determine the exact optimal approach to access brain tumor,such as through nose(Endonasal Endoscopic route), through an incision in the eyebrow(supraorbital), through a cut behind the ear(Retromastoid route), are the location of the tumor and the surrounding brain structures.The aim of this surgery is to reduce the damage to the surrounding critical, normal brain structures and ease the removal of the brain tumor. Advancement in the technology such as high tech endoscopy, specialised surgical instruments, highly advanced imaging techniques has made it possible. However, it is not the best option for all the brain tumors.Your Neurosurgeon will determine the best surgical approach suitable for you only after evaluating your medical reports and your clinical examination. For certain large brain tumors near the surface, conventional surgery such as Craniotomy is still considered a suitable option. Focused towards maximum removal of the brain tumor. SCAN AND SEND YOUR MEDICAL REPORTS TO GET ABSOLUTELY FREE MEDICAL OPINION FROM TOP NEUROSURGEONS AT WORLD CLASS NEUROSURGERY HOSPITALS OF INDIA ALONG WITH TREATMENT COST ESTIMATE FOR THE SAME.